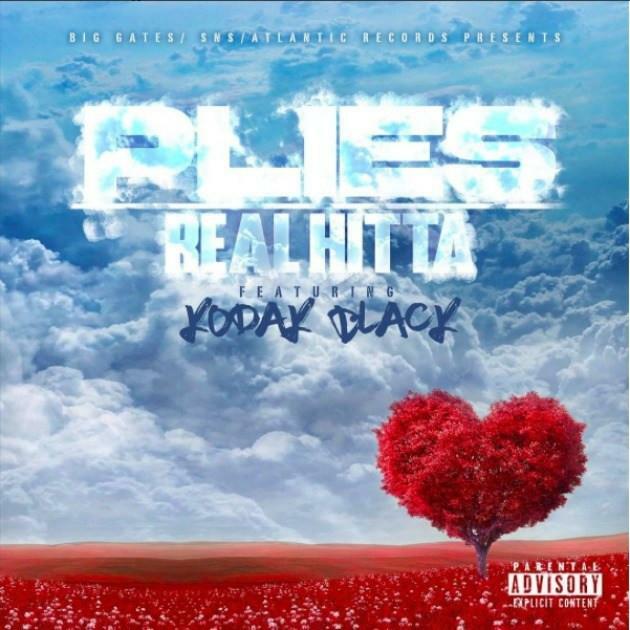 Plies and Kodak Black drop one for the ladies. Plies takes a break from dropping comedic Instagram wisdom to premiere his new track "Real Hitta," featuring the notorious jailbird Kodak Black. The pair of rappers aren't afraid of showing off their romantic side, wooing the ladies with their thuggish allure. "Biggest thing he ever did for you was take you to Chilis," raps Plies, establishing himself as a definite upgrade, especially for women looking to experience some fine cuisine. While Kodak has been making headlines for his legal issues, his talent comes through over the smooth, atmospheric production. Check out Plies vibing to the track below, decked out in some Cinco de Mayo apparel.